SEO means Search Engine Optimization. As we all know that SEO is the well-established strategy for improving the site’s ranking on all the search engines. Rather earning your website more traffic. On the websites, the 90% of the traffic come across from the links on the first page of the search engine. 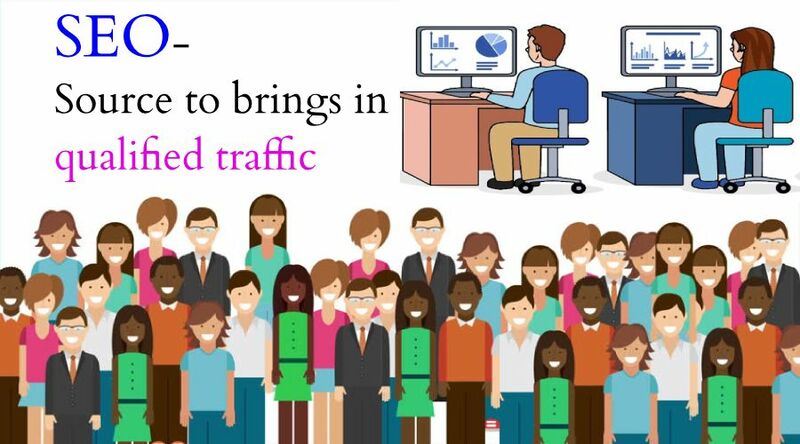 Most noteworthy, one of the most important benefits of the marketing strategy is the fact that web traffic which generates tend to be qualified. Rather they will easier to convert and more likely to engage with your business. So do you think about that? Why SEO is in much demand? And why SEO provide so many traffic to your websites. Here below mention are the four reasons that why SEO brings in qualified traffic. As a result, it is so beneficial for your site to get traffic. Hence it is is in the favor of the business. And can help to lead your business on the top. SEO brings traffic from organic search results:- Here organic search results are the nation paid website links that show up when you search for the certain keywords on the search engines, for instance, Google. When the google page appears there has many pages appear below the paid advertisements. And the go on for the so many pages. 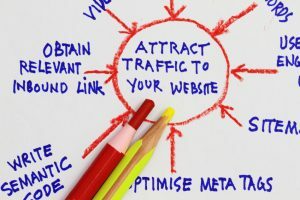 Hence here organic links have been recognized for their ability for delivering the high-quality traffic on your website. 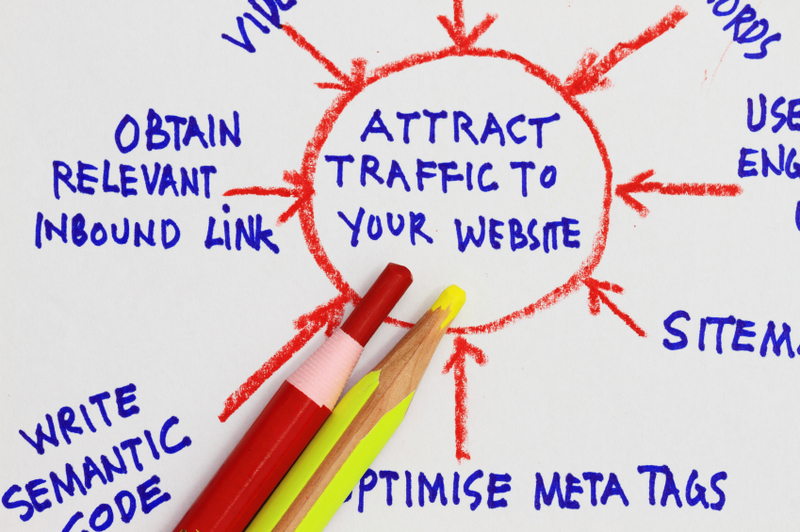 SEO brings in visitors interested in your business:- As a result, the traffic appeared on the websites are not equal. Hence some individuals visit the website accidentally and some visit for looking something. As we all know some people probably used for the browsing purpose and not for the shopping purpose. Therefore SEO pay more attention to the website. That help to attract to the individuals to visit it. SEO brings in local traffic:- There are many local businesses like restaurants, florists and much small business. SEO helps them to bring local traffic on their website. In order to earn qualified traffic, these websites must cater to the local audiences who are interested in their products and services. SEO improves overall brand awareness and reputation:- therefore finally search engine optimization bring in qualified traffic. Web development companies plays a vital role in SEO. Hence with the help of improving the overall brand and the reputation of the business. It will improve its content marketing, hence with the compelling content. As a result especially with the help of blogs. ← How to Run Successful Small Business?